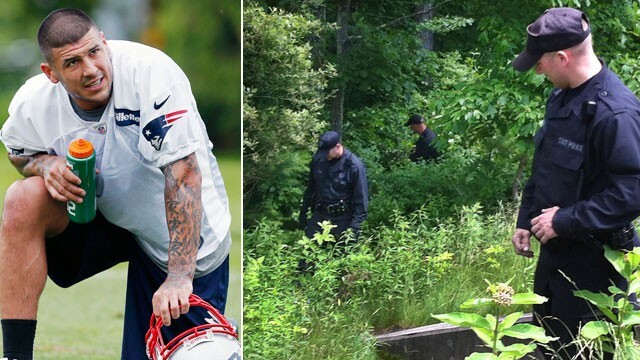 Police are heading back to the home of Aaron Hernandez today with another warrant based on evidence that he destroyed his home security system, and his cell phone. It appears that both items were intentionally smashed. Police are also wondering why a team of house cleaners were hired on Monday to scrub Hernandez’s mansion. When this story first broke, news sources thought that Hernandez was not a suspect in the murder – it seems now that he certainly is. Click Here to see why this matters in the world of sports.